By Vautier Golding. Illustrated by L. D. Luard. 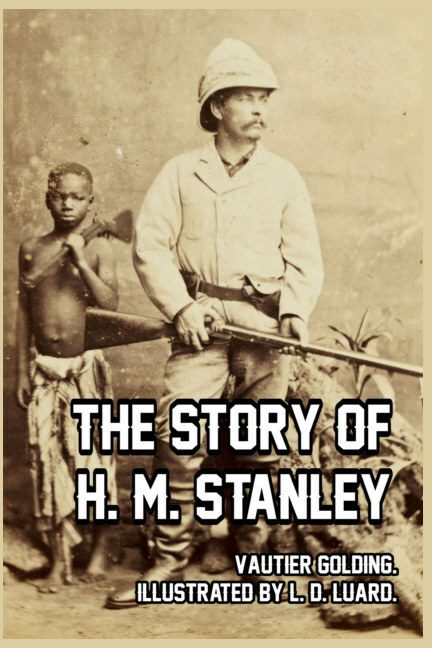 The astonishing life of Sir Henry Morton Stanley (born John Rowlands, 1841–1904), Welsh journalist, adventurer, and explorer is related here, beginning with his childhood and continuing through to his serving on both sides in the American Civil War, and his extensive explorations in Africa. 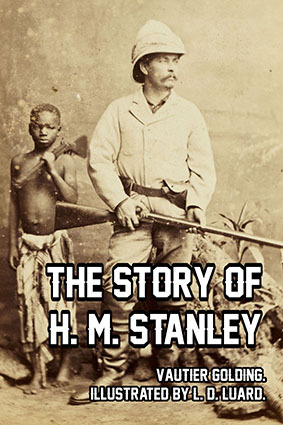 It was these last adventures—which included a search for the origin of the Nile and a dramatic expedition to find the lost missionary and explorer David Livingstone, for which Stanley won the most fame. Stanley was one of the last great European explorers and adventurers, and was knighted for his feats. His daring tales of bravado, while struggling against seemingly impossible odds, will inspire the modern reader, young and old alike.